L'Amical... Bringing out the beauty that’s within you! 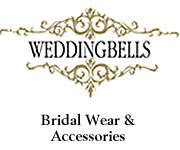 Unique Range of Special Offers just for You! For a quiet environment to relax in after a stressful day, l'Amical Beauty Centre is the place for you. 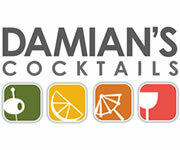 Come and see for yourself the professional services that we offer. Give us a call today. 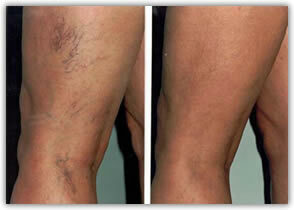 The Xlase laser has been designed in response to the high demand for the removal of unwanted hair in all body areas. It offers the ability to treat large areas fast with high efficacy and comfort. 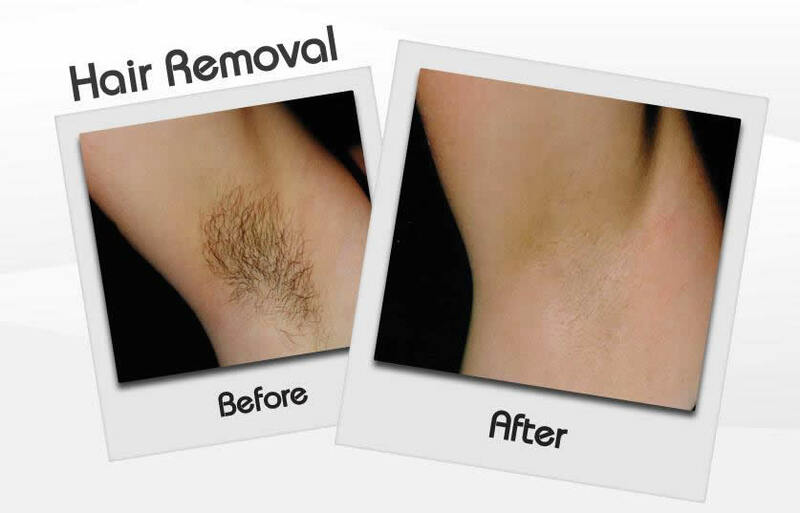 The diode laser hair removal is one of the most comfortable procedures for permanent hair removal. 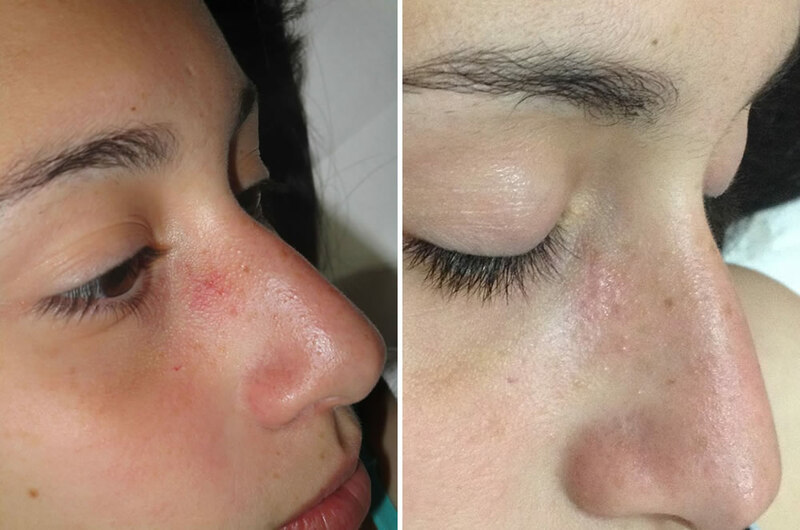 A slight discomfort may be sensed as the laser handpiece passes over the treatment areas but no topical anesthtetics are necessaty for this procedure. The diode applicator is also considered the ‘gold standard’ of hair removal lasers as it can be used to treat all skin types effectively and with the fewest number of treatments. How does the diode laser system work? The system emits near-infrared laser light that is absorbed by the melanin located in the hair follicle. The laser is pulsed for only a fraction of a second. The duration of each pulse is long enough to damage the follicle, without damaging the surrounding tissue, thanks also to the contact-cooling handpiece, that protects the skin by conductive cooling during the laser energy delivery. 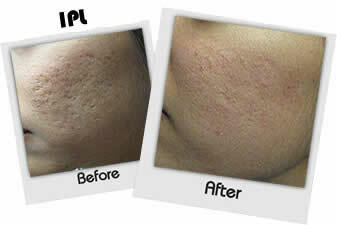 IPL treatments now available for hair removal, acne scars, pigmentation problems, skin rejuvenation and vascular problems. Guaranteed results at fantastic prices. Call us now! With the fantastic new CoaxMED one can benefit from technologies which intergrates different rejuvenation procedures. Who can benefit from the CoaxMED? 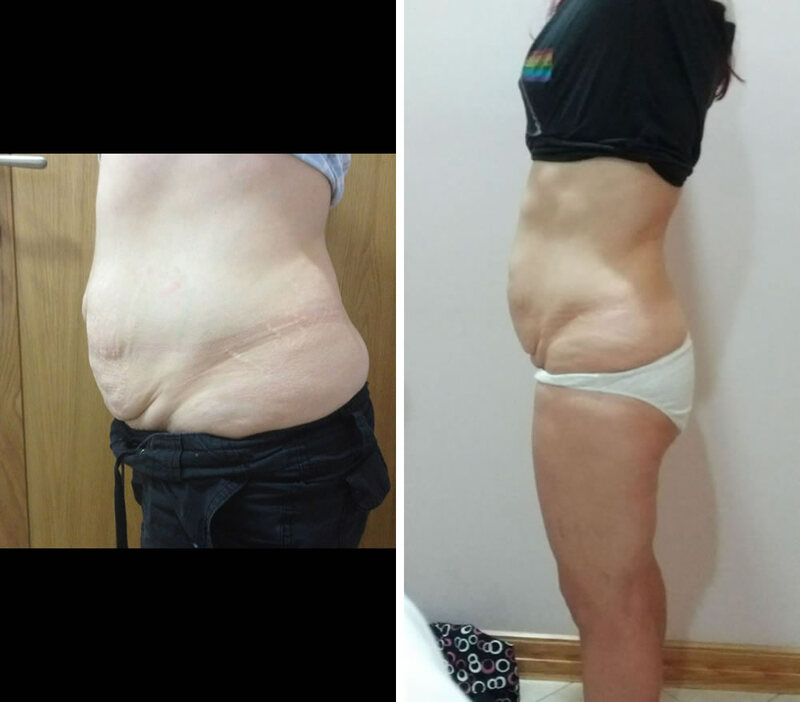 Crypoliposculpt ( Fat freezing). Brilliant for those fatty deposits. The fantastic fat freezing technology is one of the most sought after cosmetic treatments by men and women. Fat cells self-destruct when the skin gets cold enough. The FDA-cleared procedure suctions in the skin surrounding the area of fat you want to freeze, then uses controlled cooling (aka cryolipolysis) to drop the temperature of the skin down to where the fat cells die. The body then eliminates the cells in the following weeks. The fat-freezing procedure actually reduces the number of fat cells in treated areas by about 20% to 25%. 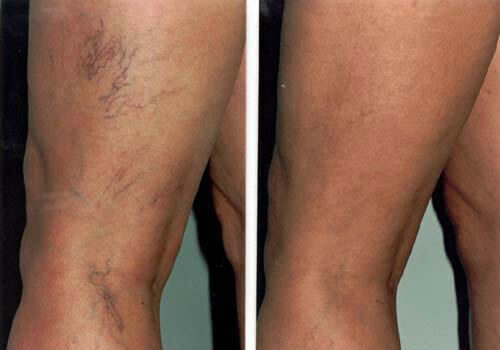 Excellent for anti cellulite sessions and improvement of stretch marks! Radio frequency is an aesthetic technique that uses RF energy to heat tissue and stimulate subdermal collagen production in order to reduce the appearance of fine lines and loose skin. The technique induces tissue remodeling and production of new collagen and elastin. The process provides an alternative to skinlift and other cosmetic surgeries. Ultrasound cavitation is a relatively new aesthetic treatment, it uses low frequency ultrasound to create mechanical vibration and disruption of fibrosis and fat cells; waste fat is expelled from the cells and then eliminated through the metabolism thanks to the reactivated blood microcirculation. 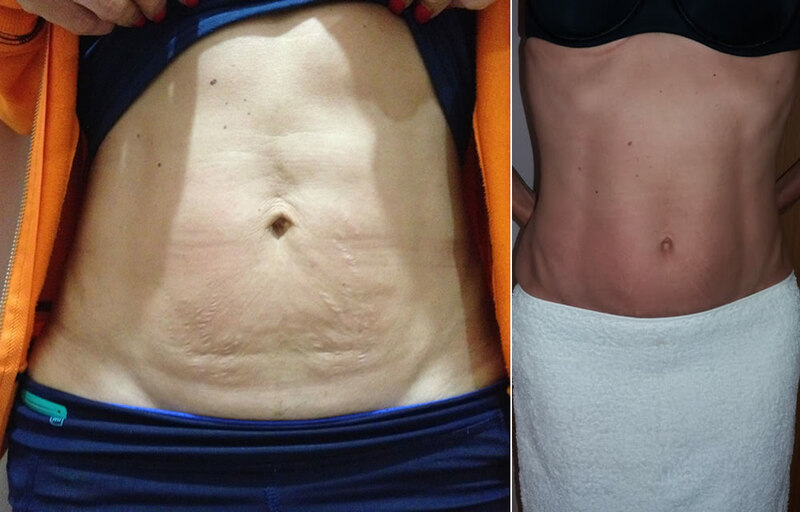 Cavitation is a body sculpting treatment with no anesthesia, no scars, no discomfort, no down-time and presents a risk-free alternative to liposuction. Using leading edge technology it converts fat cells into liquid which can then be naturally drained by the body's own natural filtration system. • VTCT beauty specialist Diploma. • HABIA Qualification in nail technology. • Millennium fiberglass and Millennium gel diplomas. You the bride, being the centre of attraction, should be given every special care and attention. Every make-up application should bring out the natural beauty that is hidden just under your skin. As a professional make-up artist, I make sure to apply the type of make-up that blends perfectly with your facial features and complexion. As camera and video flashes can alter the final appearance of the make-up application, at L’Amical Beauty Centre, special care is given to the make-up colours chosen and to the degree of make-up density. 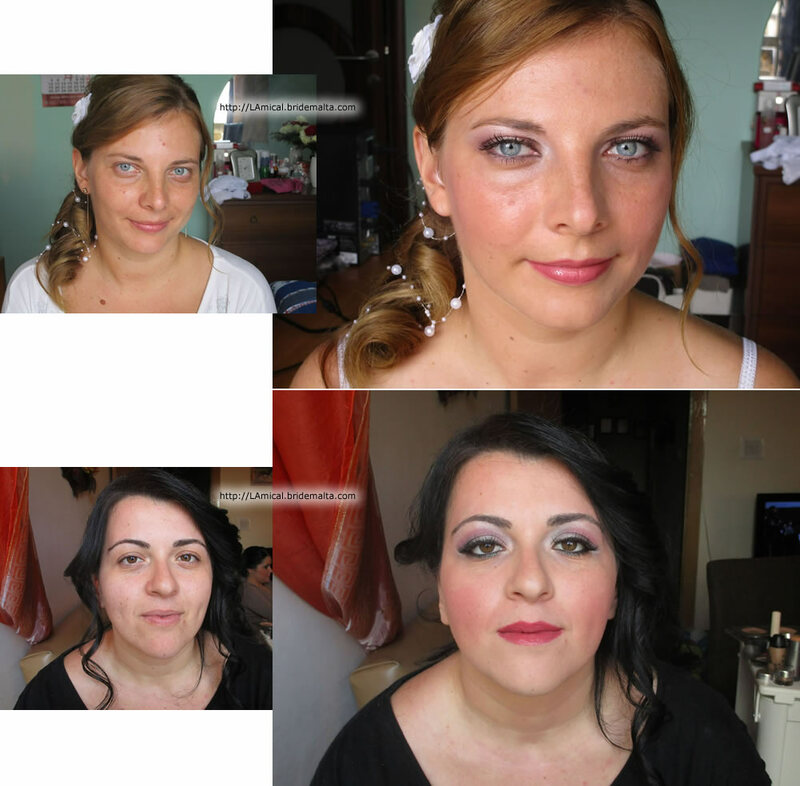 This guarantees that the bride can enjoy flawless make-up throughout the bridal event. My many years of study and practice in this profession on various brides being maltese or foreigners, made me an experienced professional who can ensure that the bride remains looking at her best during the most important event of her life. I have applied all kinds of make-up being heavy, light, natural make-up etc. on various age groups and I can proudly say that my work was always a success. Having paid great attention to your wedding dress, your hair style and make-up, it is equally important that your hands receive the same level of care. 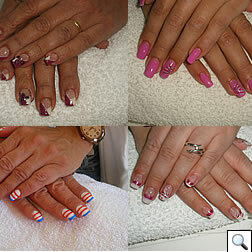 Gel, acrylic or fiberglass extensions can give nails instant beauty. 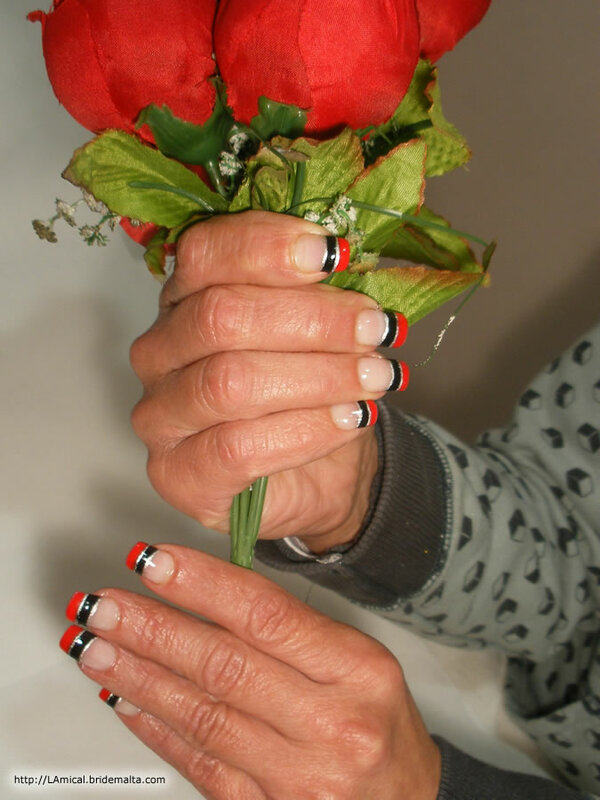 The main attraction of these extensions is the unique nail art that can be imprinted on them, transforming your hands into a beautiful creation that attracts attention. Soak of gel polish is another option for your nails. 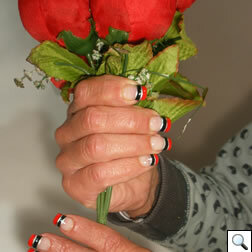 This beautifies your nails in only 30mins but lasts for up to 3 weeks without chipping. Many beautiful colours to choose from. Benefit from the new LASER XLASE GOLD CARD and get 50% off 6 laser hair removal sessions on selected areas! Get the new LASER XLASE PREMIUM CARD for only Eur399 and get a yearly membership of full body laser hair removal to treat all areas. ALSO Get the new CoaxMEd body shape for only Eur300 and get 6 body anti cellulite or fat freezing treatments for only Eur50 per session. Call now for a free consultation on 21332463/ 79058206. 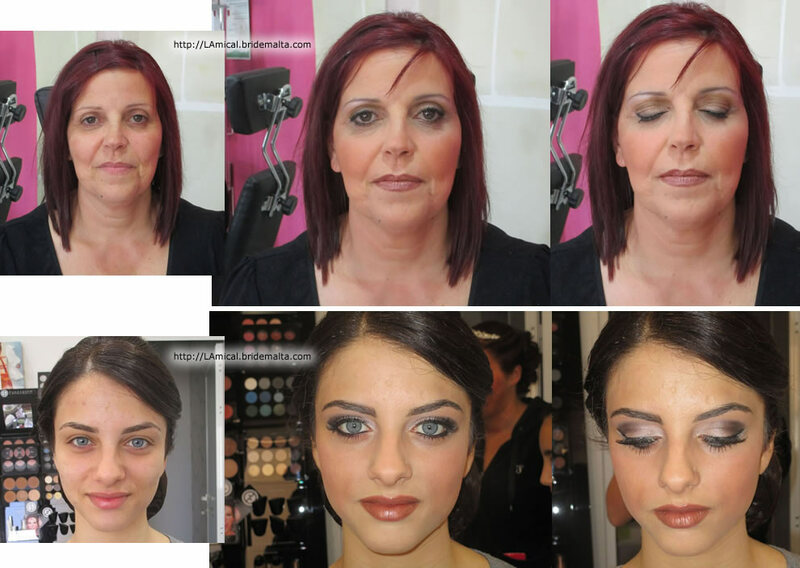 Now that you have visited Bridemalta.com, visit me Nadine at L’Amical Beauty Centre and get your free bridal make-up trial upon deposit. Make up lessons for personal use are also available. So visit L’Amical Beauty Centre now and make your special day an unforgettable one! This page has been visited 16895 times.